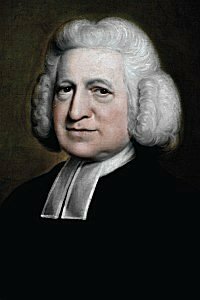 Charles Wesley, A Collection of Psalms and Hymns 1741. Naomi Hans G. Nägeli; arranged by Lowell Mason, 1836 (🔊 pdf nwc). His voice failed. He fell on his knees, as if he intended to pray, ‘but he could not be heard.’ The Preachers who were present raised him up and bore him to bed, where he soon breathed his last breath. He was only fifty-two.